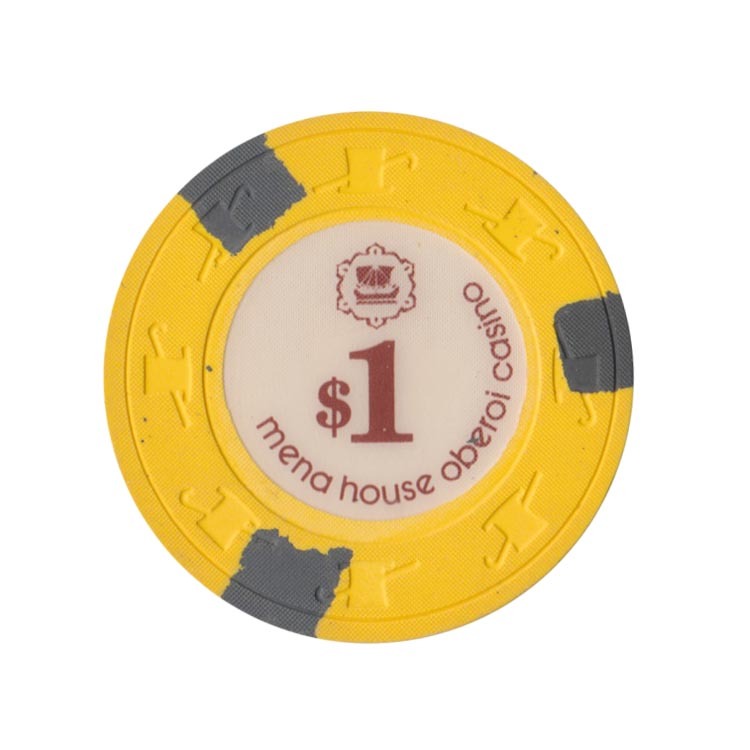 This chip is from Mena House Oberoi casino in Cairo, Egypt. 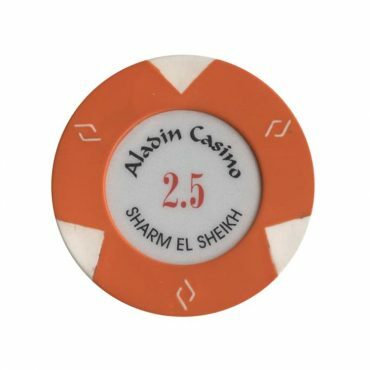 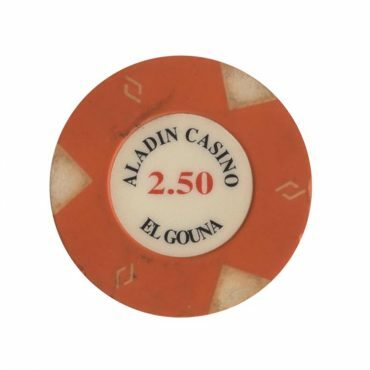 This chip is from Aladin casino in Sharm El Sheikh, Egypt. 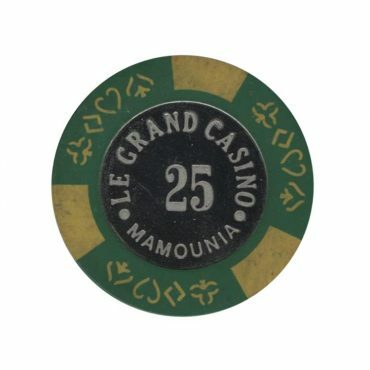 This chip is from Le Grand Casino Mamounia in Marrakech, Morocco. 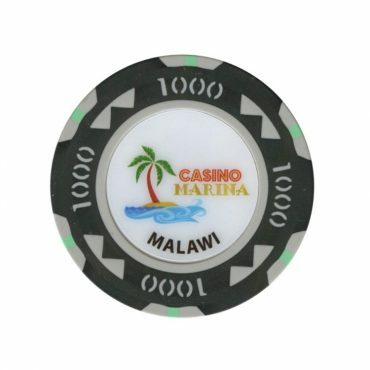 This chip is from Marina casino in Lilongwe, Malawi.